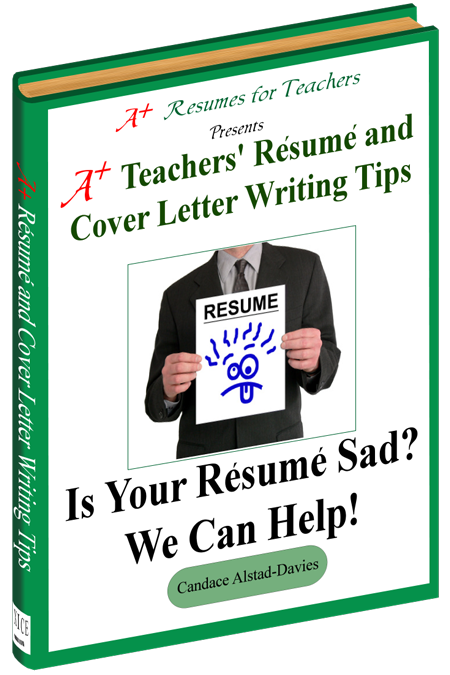 101 A+ Teacher Resume and Cover Letter Writing Tips is the ultimate resume writing tips and hints for educators. 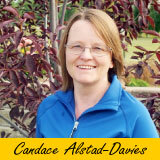 Transform your teacher or principal resume and cover letter into an interview generating tool! Eight Free templates you can use to make the process easier. Learn invaluable information to make your resume and cover letter stand out and say... that you are the right person for the job.